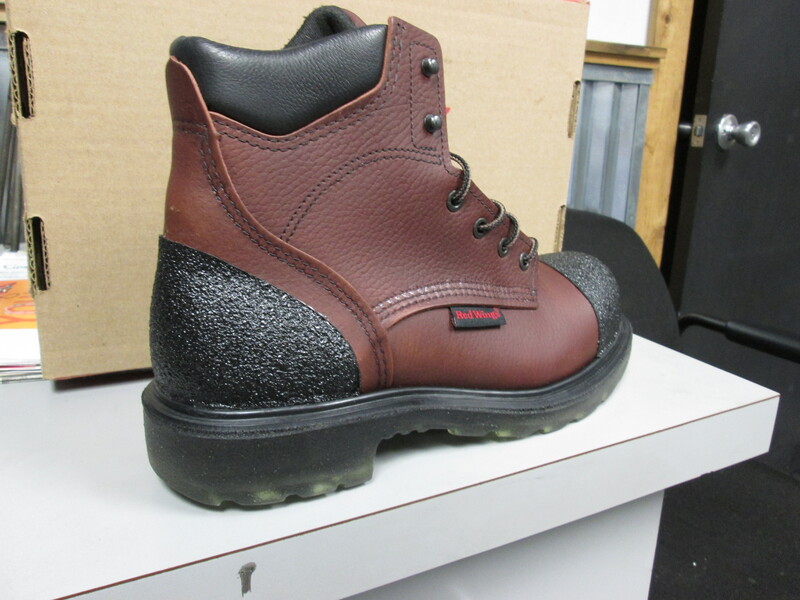 …..yes we Rhino Lined work boots! Posted: December 12, 2014 in Spray What!? So this is not our usual, but we had a special request. 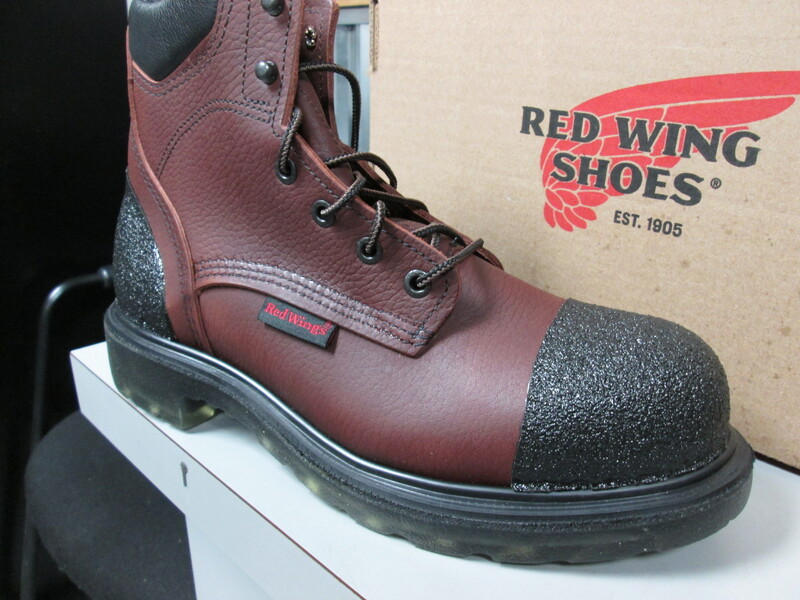 To provide additional protection to a pair of Red Wing work boots. I must say that they look nice, and will provide years of extra protection in those high wear areas. Posted: December 8, 2014 in Spray What!? 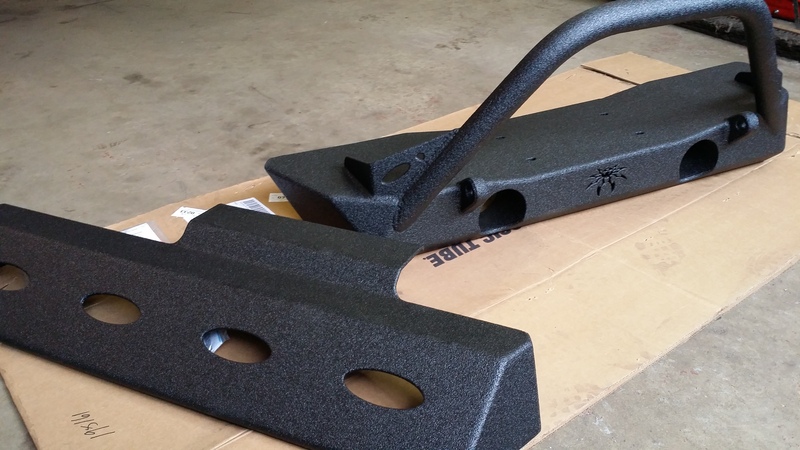 Check out the Front Bumper and Skid Plate manufactured by Poison Spyder Customs to be used a on upcoming build by Mount Zion Offroad. It is coated by us with the High Pressure Rhino Linings Hybrid Application. We will also be coating more parts for this exciting upcoming project. Stay Tuned!